Home \ Tag "Poppermost Productions"
Your Daily MMO and MMORPG News for Thursday January 23rd. 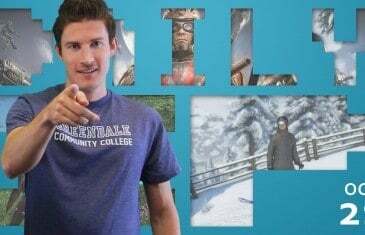 Today Kirk discusses The Elder Scrolls Online, PlanetSide 2, Dragon's Prophet and SNOW. Your Daily MMO and MMORPG News for Monday October 21st. 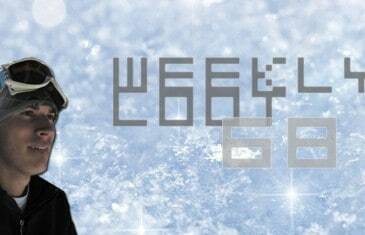 Today Kirk discusses EverQuest Next Beta Applications, Planetside 2, Phantasy Star Online 2 and SNOW. 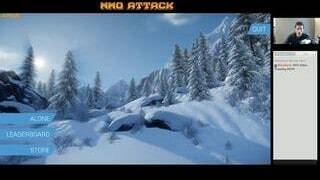 MMO Attack brings you a first impressions video for Poppermost Productions Open World Sports MMO SNOW. 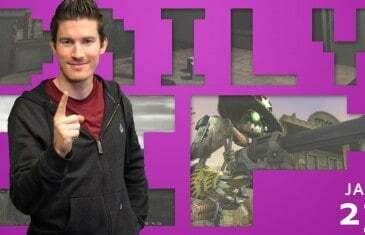 The Weekly Loot is MMO Attack's Weekly MMO and MMORPG News Show hosted by the handsomely talented Kirk! Watch for a chance to win a $20 Steam Gift Card!